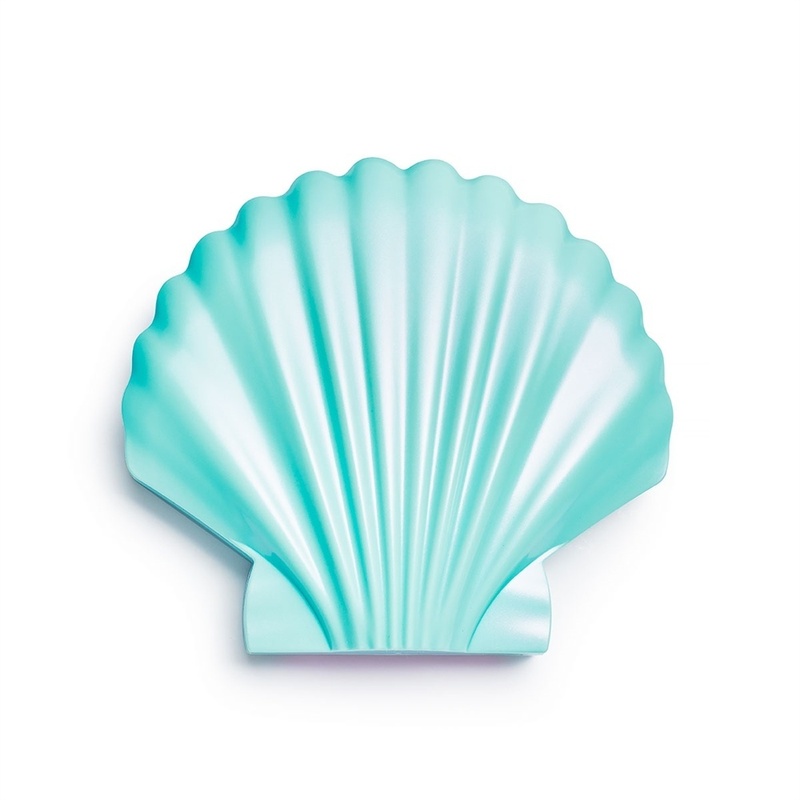 An eye shadow in the shape of a shell! 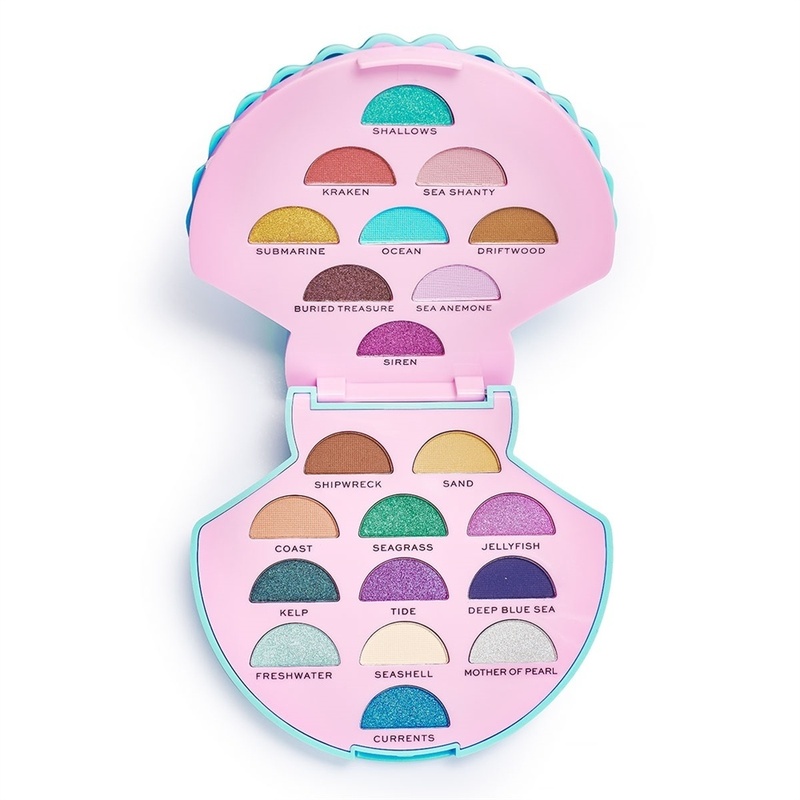 This palette contains 20 intensely pigmented shades with a shimmer finish. The shades can be used alone, but thanks to the ultra blendable formula, they can also be combined perfectly! 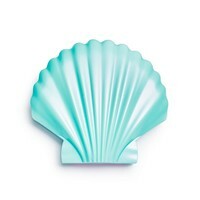 I Heart Revolution Ocean’s Treasure Eyeshadow Palette is an eye shadow in the shape of a shell! 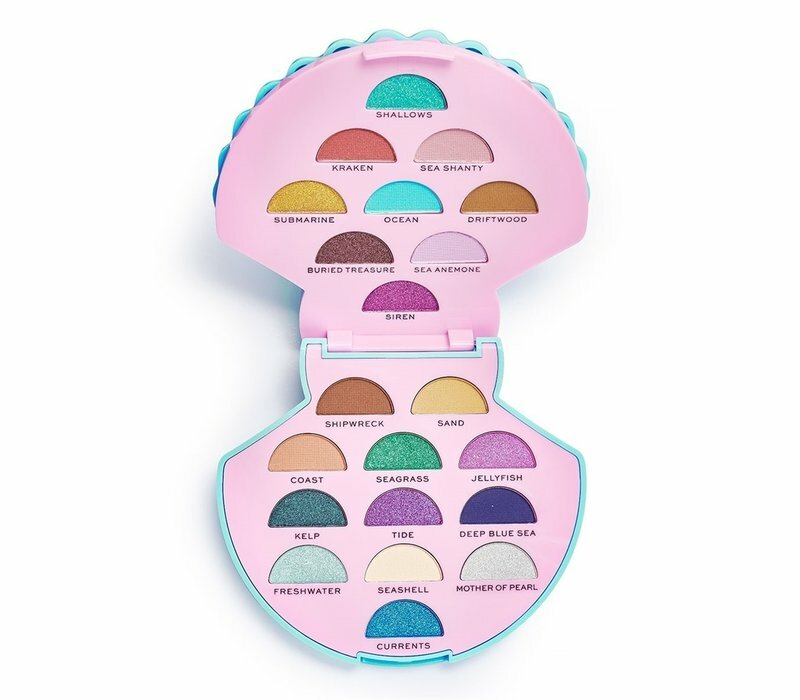 This palette contains 21 intensely pigmented shades with both a matte and shimmer finish. The shades can be used alone, but thanks to the ultra blendable formula, they can also be combined perfectly. All shades are easy to fade and blend seamlessly. The long wearing formula ensures that you enjoy a breathtakingly beautiful look all day long! 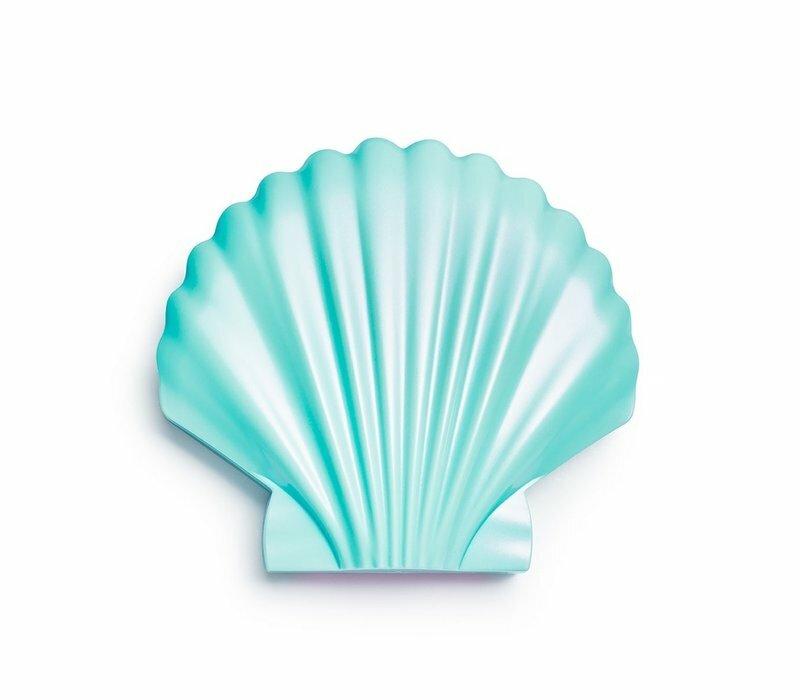 Shades Shallows, Submarine, Buried Treasure, Siren, Seagrass, Jellyfish, Kelp, Tide, Freshwater, Mother Of Pearl, Currents: Mica, Polyisobutene, Paraffinum Liquidum/mineral Oil/huile Minerale, Triethylhexanoin, Sorbitan Isostearate, Methylparaben, Propylparaben, Tocopheryl Acetate, Tocopherol, [+/- Titanium Dioxide (Ci 77891), Iron Oxides (Ci 77491, 77492, 77499), Blue 1 (Ci 42090), Red 7 (Ci 15850), Manganese Violet (Ci 77742), Carmine (Ci 75470), Yellow 5 (Ci 19140), Ferric Ferrocyanide (Ci 77510)]. Shade Kraken: Mica, Octyldodecyl Stearoyl Stearate, Caprylyl Methicone, Zinc Stearate, Bis-diglyceryl Polyacyladipate-2, Methylparaben, Propylparaben, Titanium Dioxide (Ci 77891), Iron Oxides (Ci 77491, 77499). Contains : 21 x 9,45 gr.